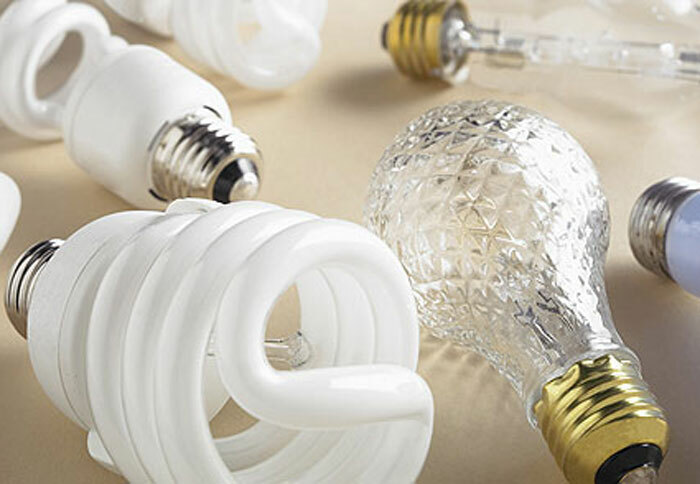 As if there wasn’t enough to consider when it comes to picking out the right light bulb, being sure that you have the correct base type and size is yet another factor in your decision. Thankfully, this is probably the most straightforward of all the variables when it comes to purchasing a light bulb. To help you understand the four most common base types, we’ve come up with the following guide. From left to right, Medium Screw Base, Candelabra, GU and Bi-Pin. 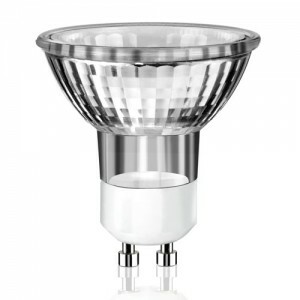 You’ll also find that light bulb bases will come in a variety of sizes, which is determined by measuring the width of the light bulb base in millimeters at its widest point. All base types, regardless of style, are measured in this way. The size of the base is expressed as number and will appear right next to the base style on the packaging. 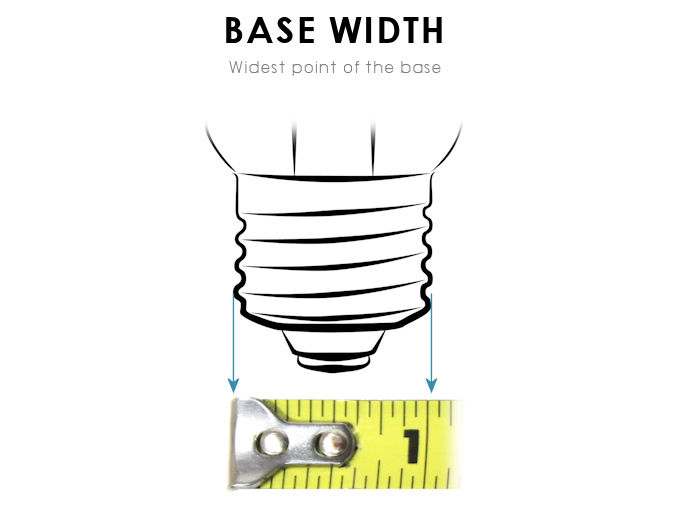 For example, a light bulb with a GU-10 base is 10 millimeters wide. If you’re looking for more ways to make your home energy efficient, try checking out some of our green home improvement projects: Green Living Ideas, after all, is a top 20 home improvement website! Photos courtesy of Phillips, Lowes, LightBulbs, and Wikipedia.